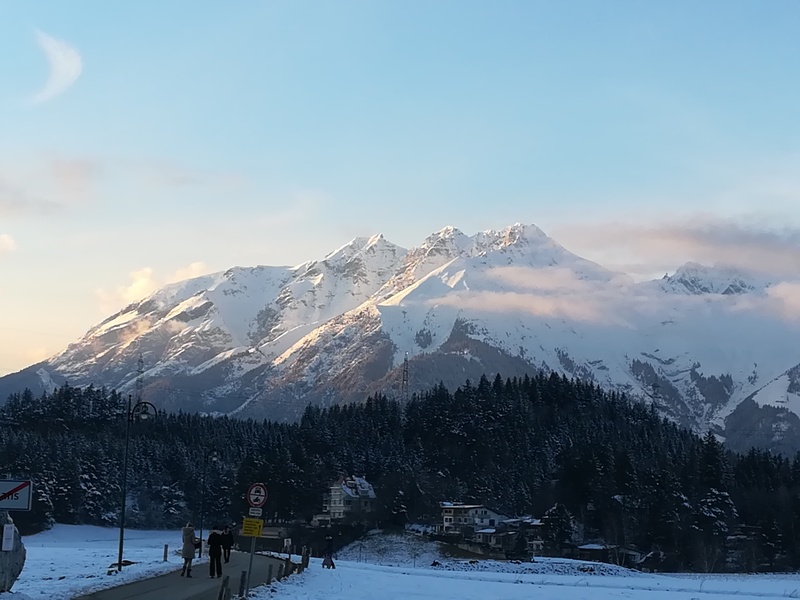 Already since the first year of my PhD I have wanted to participate in the “Igls forum.” Yes, as an Austrian it is tempting going to a gathering in Austria. And yes, it is even more tempting if the forum schedules a long break between morning and evening sessions, allowing participants to discover the ski slopes. But no, these were not the main reasons for me wanting to participate in this forum. The overarching topic perfectly fit to my research and even more important to my research method. I am a systems thinker. Although the number of people applying systems thinking is rising, the number is still relatively low. Hence, it is not that easy to exchange with people using the same methods, let alone the same method in the same field. Thus, a forum with the title “System Dynamics and Innovation in Food Networks” did sound very promising to me. While I realized the potential usefulness of this forum already in my first year it took me until the beginning of my third year to participate. The University of Bonn organized this forum for the 12th time, part of the EAAE seminar series. Contrary to the usually rather large outlets for research presentation, this forum is kept on a small scale. This together with the session format fostered participation among researchers. The focus of sessions was not on the presentation itself, but on the discussion about the research. Indeed, it is the discussion from which participants can gain most. I am glad that I got a lot of feedback on my presentation about systems thinking and market power applied to sugar beet cultivation in Belgium. Moreover, I could connect with other researchers applying the same method in the same field. I would say it was a successful gathering! But why did it take me so long to apply to this forum? Well, one condition for participation is the presence of your supervisor at the event. This is a quite unique requirement. However, since the focus is on the discussion, it is understandable. PhD students should be supported by their supervisor answering tough questions. So, the whole format of the forum, did sound tempting but deterring at the same time. In your first year of your PhD you do not want to be put on a stage surrounded by experts, bombarding you with questions, you have no answer to and not yet having the ability to react in an elegant way to such a situations. And all of that happening in the presence of your supervisor. Hence, you wait until you are ready for it. The conference paper presented at this conference was produced for the Horizon 2020 project SUFISA (Grant Agreement No. 635577).